Spring or summer? Winter or fall? When is truly the best time to list your home on the market? Your initial answer may be spring, since this is the conventional wisdom, but the pros and cons of each season may be a lot closer than you think. What is so great about spring? Before we can get to the bottom of the seasonal debate, it is important to look at the key reasons why spring is so attractive for home sellers. Weather – Nicer weather – and a lack of snow – in spring means it is easier for buyers to scope out your property. Buyers – More buyers are looking in the spring, which increases your odds of selling fast. School – The end of the school year means parents have more time to look for homes, and moving in the summer removes the need to juggle school schedules. Price – More buyers equal higher prices. Plus, the value of your home can be greater since it will be compared to homes sold in the spring, not the winter. All of these are great reasons to list in the spring, but this doesn’t mean you should rule out other seasons right off the bat. What is so great about winter? While spring is often considered the peak season for the housing market, it isn’t the only time you can list your home and see it move quickly. Data released by Redfin found that winter is right behind spring when it comes to selling quickly and hitting your asking price. 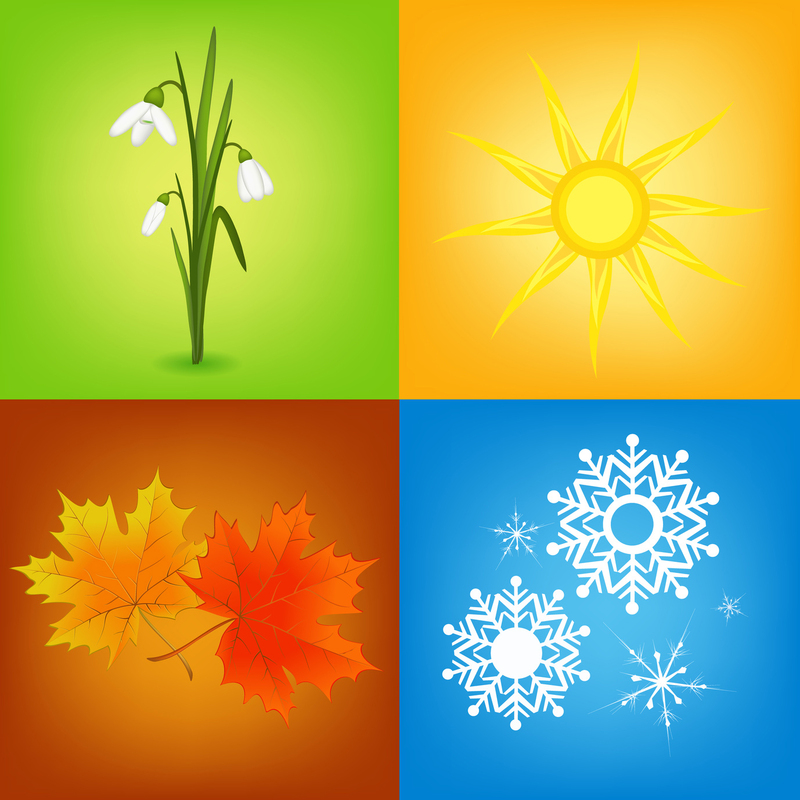 In fact, the worst seasons were summer and fall, with spring and winter a close first and second. Competition – Fewer sellers list at this time, which makes your home stand out. Demand – With fewer homes comes increased buyer demand. They have fewer listings to choose from, so they may be more willing to check out your listing. Motivation – Buyers in the winter are buying for a reason. They’ll be more likely to move quickly and more committed to the process. The bottom line is that spring is the peak season for a reason. However, the gap between spring and winter isn’t as great as it may seem, and you have plenty of reasons to list during the colder months. Instead of deciding based on weather, you may be better off analyzing your housing market, buyer demand and comparable listed homes, as well as consulting real estate professionals, before making up your mind. This entry was posted in News, Real Estate, Selling A Home and tagged Best time to sell a home by susanaknabe. Bookmark the permalink.